Natural fragrances, made from essential oil blends, offer greater unisex possibilities. The blends will naturally smell more feminine on a woman and more masculine on a man. 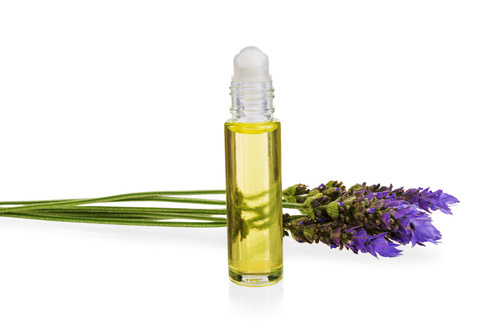 Our natural perfume oils are made from highly concentrated essential oil blends that mix naturally with your skin. A popular side-effect of this reaction is that no two people will smell alike, even when using the same perfume blend. Apply generously and as often as desired. Natural essential oil perfumes wear much more subtly than synthetic perfumes. Use as often and as heavy as desired. Use on arms, neck, chest and pulse points. Keep from excessive heat, cold and freezing. The answer is two-fold; Oil based perfume is non-drying on the skin and preferred by people with dry skin. Dry skin has a difficult time retaining a scent. Oil based perfume assists in helping skin retain the scent longer. Oil based perfumes/colognes tend to be a more intimate and personal scent experience that is not overpowering to those around you. Perfect for office use where chemical and scent sensitivities can be present.